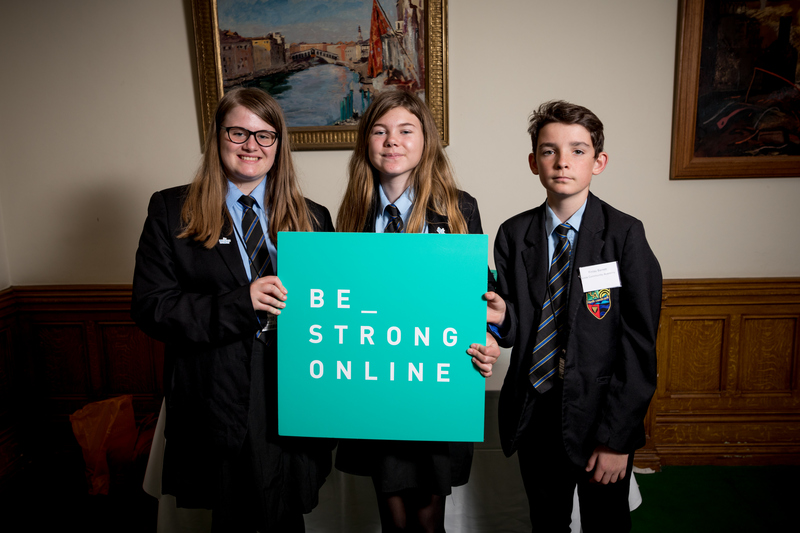 Be Strong Online is an Ambassador Programme from The Diana Award in partnership with Vodafone. 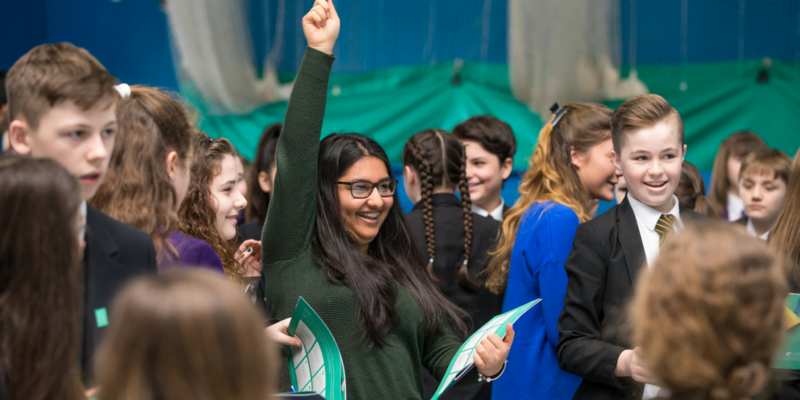 We hope you’ve had an opportunity to explore our website where you will find many useful resources to help you get the programme started in your school. All though all our resources are available to any interested school, we would like to encourage you to check out the FREE training session we offer across the UK and Ireland. The Be Strong Online Ambassador Programme regional training days are fun, interactive and informative. Below are just some of the great things we will explore on the day. At the training day you will learn how young people can become Be Strong Online Ambassadors and run short, interactive sessions for their peers on different online issues. 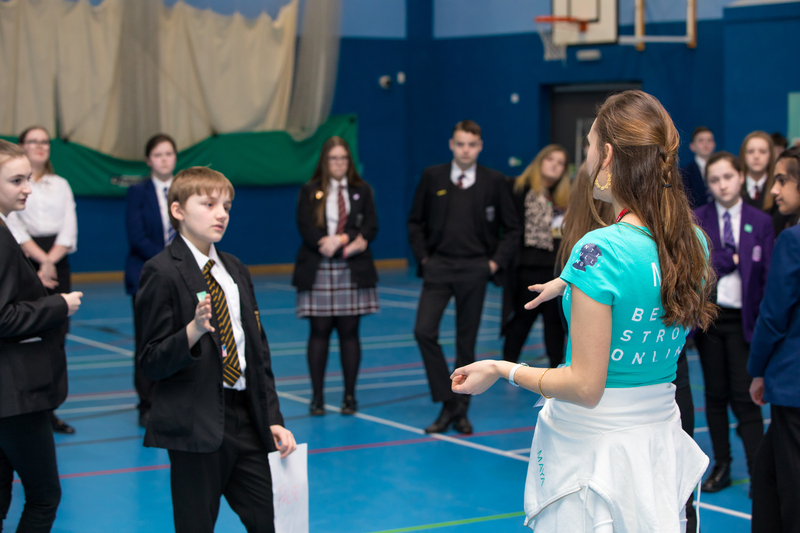 Campaign ideas encourage Be Strong Online Ambassadors to embed the programme and raise awareness in their school. I've learned how to present a lesson to others. I think it's helped improve my confidence with speaking in front of people and it's also helped raise awareness around the school that we need to be more careful about what we post online. I've enjoyed it [the training day] because it was really fun and the best part was being around other schools and meeting new people. We're all together and learning about being safe online.